The atmospheric work of Duke Ellington, a composer who painted in his early years, is often described in terms of the visual arts. And this disc by the British composer and pianist Julie Sassoon, partnered by the German saxophonist Lothar Ohlmeier, occasions similar reflections. Sassoon is an artist as much absorbed by painting as music, and the music on ‘Inside Colours’ compellingly confirms this. The dominant characteristics of their playing are a broad-based lyricism, inspirations drawn from many musical persuasions beyond jazz alone, and a prevailing mood of spaciousness and tranquility fitfully streaked and lit by flashes of urgent intensity. But though, in common with many young players of sophisticated technique today, they cannot easily be filed away as ‘jazz’ or ‘classical’ artists alone, they still embody the loose and combative spirit of jazz in the distinctive contemporaneity of the themes and the intimacy of their musical dialogue. 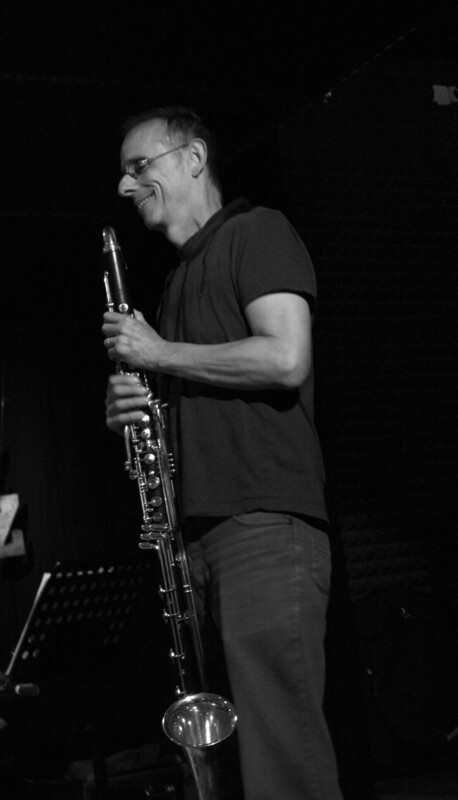 Admirers of the saxophone playing of Jan Garbarek or the avantist Evan Parker, or devotees of the the piano improvisations of Keith Jarrett, would find themselves close to home here – though the music of Sassoon and Ohlmeier has an airy lightness, dynamic width and special lyricism entirely of its own. Sassoon’s painterly sensibilities are detected in the slow parabolas of glowing sound she unfurls as if she were describing brushstrokes in sound. And together, the intertwining lines of the piano and soprano saxophone pulsate with a kind of urgent contemplativeness. Ohlmeier, a saxophonist of real class, puts what is really a formidable technique at the service of the same thoughtfulness about dynamics that shapes ‘Inside Colours’ throughout. 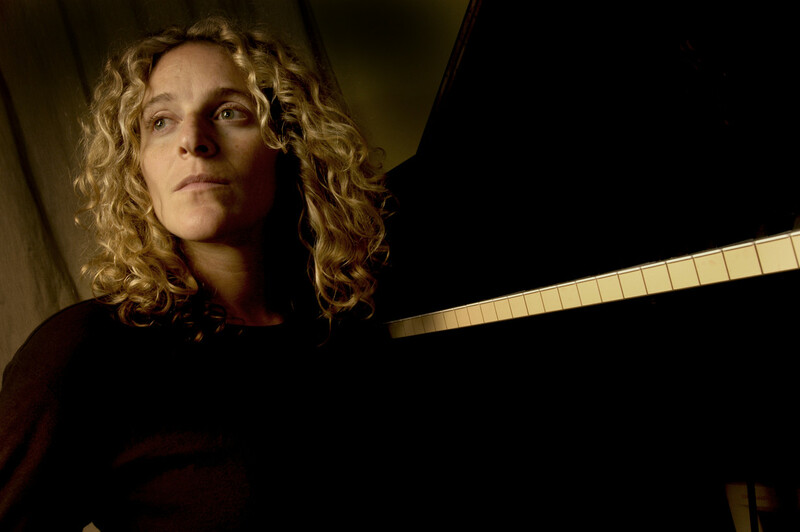 I first heard Julie Sassoon and Lothar Ohlmeier perform on a gig at London’s Jazz Cafe. The audience was clearly fascinated by this elegant, contemplative and subtle duet… You’ll be hearing a lot more about them.